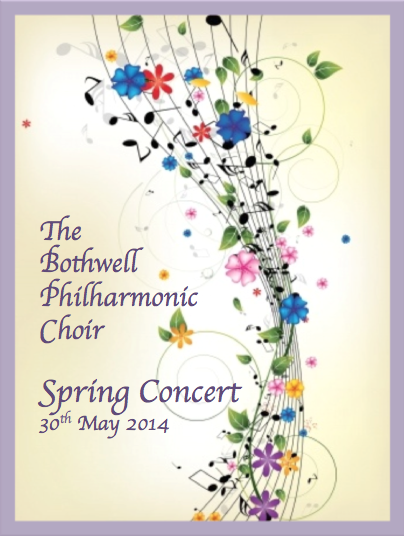 Make sure you mark Friday 30th May 2014 in your diary now! As we are approaching the anniversary of World War 1, the concert will celebrate the world we are free to live in and will include some music from that time. Luke Scott, baritone, who is his final Scottish performance before leaving to take up his place at The Royal Northern Conservatoire of Music where he will study for an Masters in Opera and performance. Alice Guse, a National MOD Gold Medalist on the Clarsach and pupil at Craigholme School in Glasgow. Doors will open at 7 pm and the concert will commence at 7.30 pm. (We respectfully request that only performers should enter the Church before 7 pm). There will be a short interval during the concert. Tickets will be available at the door.